A recently study, published by Dr. Laura Fruhen at the University of Western Australia, examined the reasons why motorists act aggressively towards cyclists. The study asked 276 drivers to participate in an online questionnaire, which involved a series of questions regarding their attitude towards cyclists in general, their thoughts on risky driving, their perception of social norms concerning aggressive driving towards cyclists and the frequency with which they engaged in aggressive driving behaviour. Not surprisingly, negative attitudes towards cyclists were more pronounced by those who were non-cyclists themselves. The perception of how others behave towards cyclists also had a stronger association with aggressive driving with non-cyclists as well. 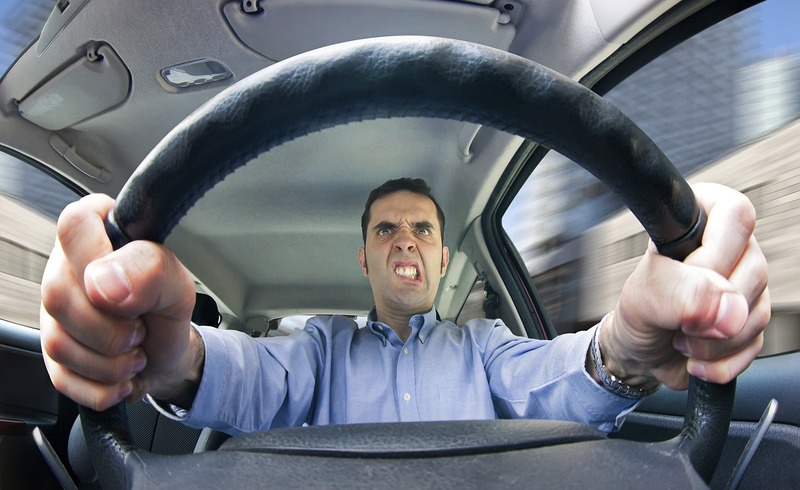 However, attitudes towards risk taking did not seem to affect people’s behavior behind the wheel. Fruhen hopes that the findings will be of use by campaigns geared towards improving the relationship between motorists and cyclists. “In the absence of cycling infrastructure separating them, both these groups will have to work on sharing the roads. It is about being considerate from both sides. “Drivers may see cyclists as annoying because they slow them down but they should remember that each cyclist they encounter is also just another person trying to get from A to B. In 2012, a study conduct by psychologist, Dr Ian Walker, concluded that general psychological was not enough to explain the reasons behind driver aggression towards cyclists. As part of his study, Walker examined a number of factors he felt may have influenced certain motorists to act aggressively toward cyclist. However, even after taking those factors into account, Walkler concluded that the information still could not explain all the anger that cyclists experience.